Ashley has over 16 years’ experience as a disputes lawyer. He has acted for clients across six continents including Australia, Europe, North Africa, Asia and the Americas on complex commercial litigation and international arbitration matters. Ashley spent 5 years living abroad in Dubai and Singapore while working with global law firms. Ashley’s current practice includes dispute matters across a number of sectors including energy and resources, financial services, technology, agribusiness, tourism, regulatory, insurance and product liability areas. Past and present clients include iconic international and Australian corporations including The Boeing Company, UBS, Maersk, JPMorgan Chase, Mitsui, SanDisk, Imation, Deutsche Bank, Merck & Co, Morgan Stanley, Shell, Marriott Hotels, QGC, Suncorp Bank, QBE, Allianz, Cape, Saatchi & Saatchi, Dart Energy, Mirvac, Aurizon, SunWater, ASIC, Senex, Dubal, Myer Family Offices, Virgin Australia and One & Only Hotels. 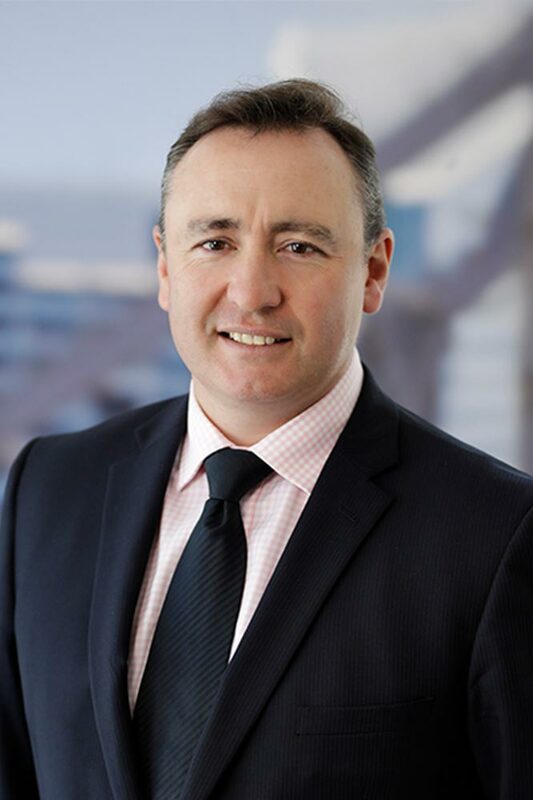 Ashley was added to ‘Best Lawyers in Australia’ Peer Review in 2014 for International Arbitration, Litigation, Insurance and product Liability Litigation.